 Bob Rohrman Subaru is a proud partner of Meals on Wheels Greater Lafayette. Each year, via Subaru of America's Share the Love event, Mr. Rohrman and his staff go out of their way to team up with us and share their love of the community with our consumers. Led by Brad Belaire, Bob Rohrman Subaru's compassionate staff dedicates a full morning of their time during the holiday season to deliver ALL of our routes for the day, as well as share their love and holiday cheer to each of our consumers. This makes Bob Rohrman Subaru one of our most valued partners when it comes to fighting senior hunger and isolation. While we cannot thank Mr. Rohrman, Brad Belaire, and the entire staff at Bob Rohrman Subaru enough, you can certainly help us to do so by clicking their logo below, thanking them for the help they provide for us and the rest of the community, and maybe even finding your next great vehicle purchase! We know from experience their knowledge when it comes to the full line of Subaru vehicles available is second to none!